In that spirit, Purity will reach across contemporary America to South America and to East Germany before the fall of the Berlin Wall. It will center on a woman named Purity Tyler (OK, women, we can commence eye rolling now? ), or "Pip," (that's a little better) who sets out to find her father. Galassi also promises it will involve mysterious family history that Franzen is well known for, hackers, and whistleblowers. Unlike his prior novels, Purity will have a magical realism and mythical quality to it, which Galassi calls "fabulist." Although Franzen has picked up a National Book Award and was a Pulitzer Prize finalist, the author is just as well known for his opinions outside of the pages as he is his stories within them. Franzen has made headlines before for his opinions on everything from the Internet to Oprah, which have firmly placed him in the controversial author camp. Some say his novels and public opinions make him elitist, and prefer to avoid his work, while others (and even some who don't care for the author personally) point firmly to his talent. 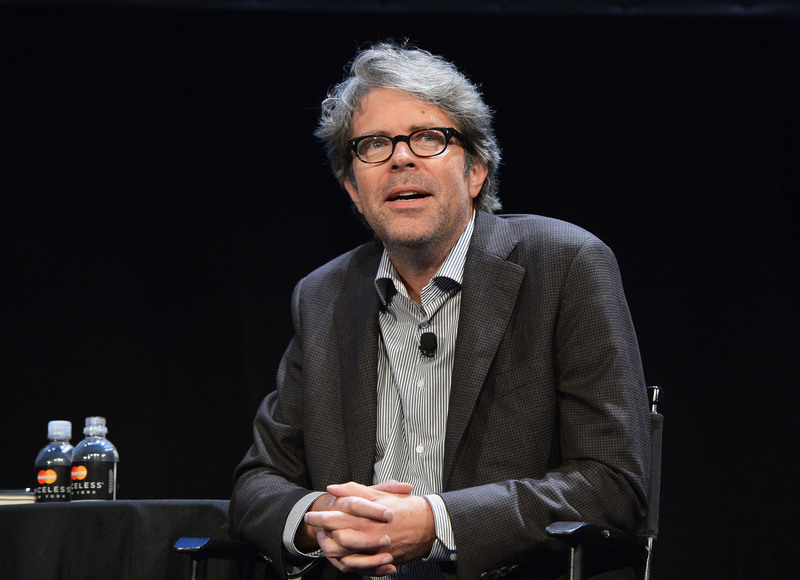 Franzen has derided both the state of literature today and e-books, which he said are "corroding values." No matter if you're pro- or anti-Frazen, this news is worth following because it's bound to spark a think piece or a dozen from now until late next year.